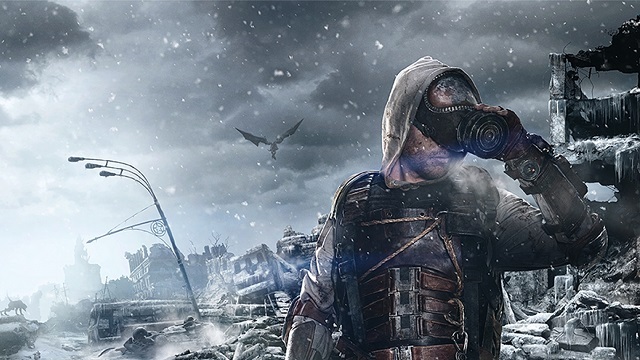 Artyom and a band of survivors must flee the shattered ruins of the Moscow Metro and embark on an epic, continent-spanning journey across the post-apocalyptic Russian wilderness. 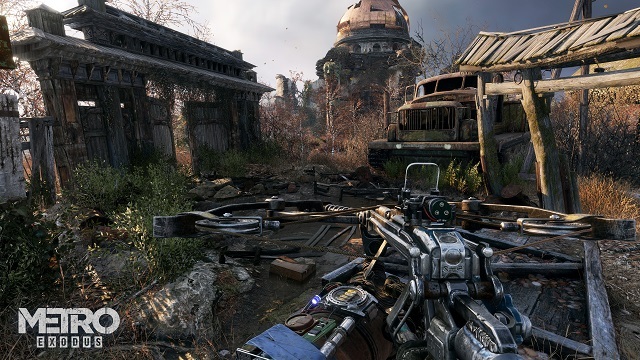 3/26/2019: The free Metro Exodus Ranger Update for Metro Exodus is now live on PC, PS4, and Xbox One. 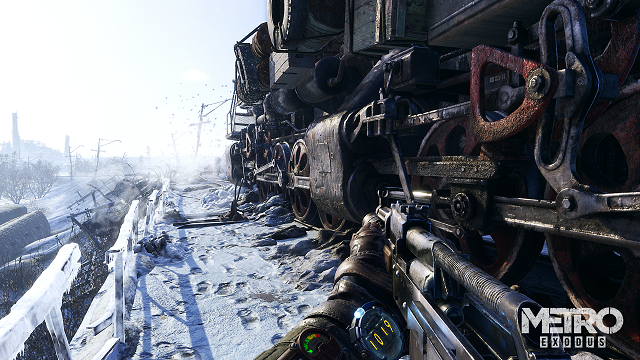 2/15/2019: Metro Exodus is now available on PC, PS4, and Xbox One. 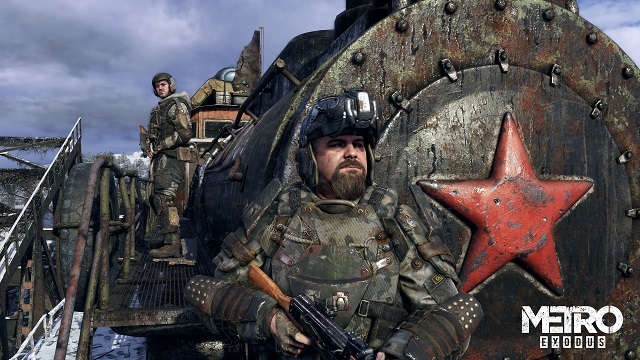 1/28/2019: The digital PC version of Metro Exodus will now be available exclusively through Epic Games, although Steam pre-orders of the game will still be delivered though Steam. 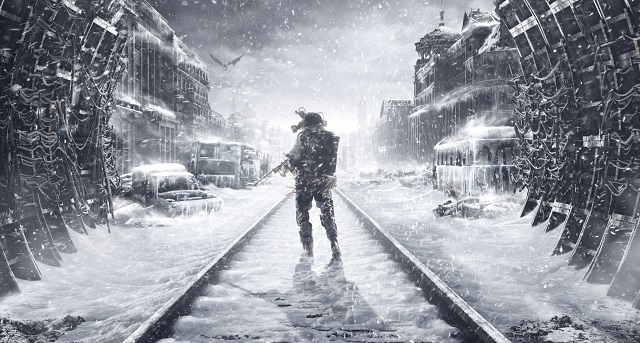 12/13/2018: Metro Exodus has gone gold and will now be available on February 15th. 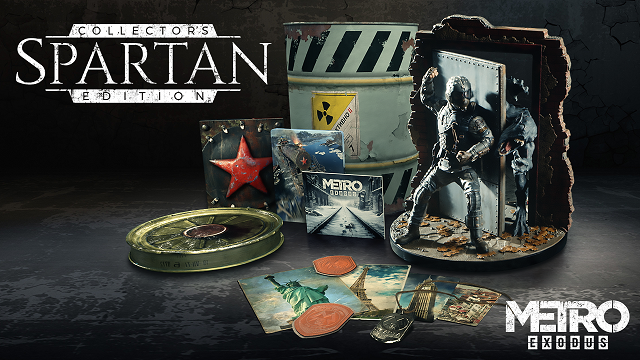 11/10/2018: The Spartan Collector's Edition of Metro Exodus is now available for pre-order. 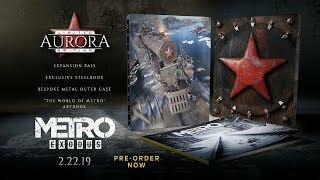 8/17/2018: Metro Exodus is now available for pre-order, and the special editions of the game have been revealed. 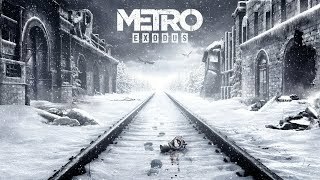 7/27/2017: The original Exodus mix of John Murphy's "In The House In A Heartbeat" is available to everyone to download or stream. 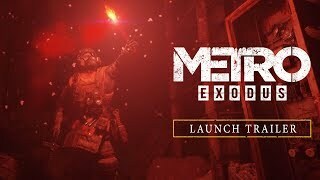 6/12/2017: Metro Exodus is coming in 2018 to PC, PS4, and Xbox One.